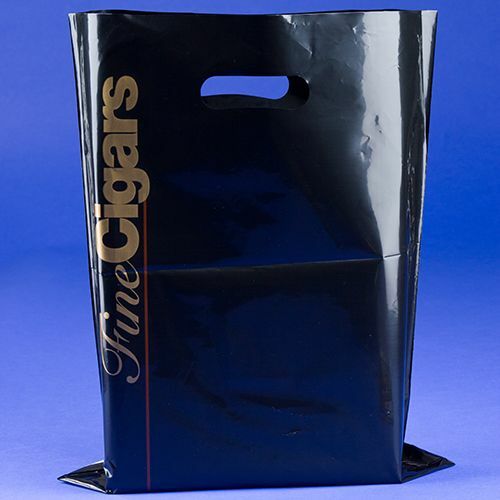 If you are looking for a safe deposit for your tobaccos, get your hands on the new 'our cigar carrier bag' that will keep your cigars safe. Do you cherish your cigars? Are you afraid they will lose their flavor if left open? For those with extreme love for their tobacco products, we bring you our high-quality cigar bag. 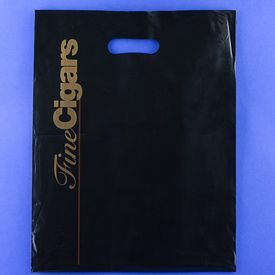 This is a beautiful carrier bag, which is prepared from low density polyethylene. 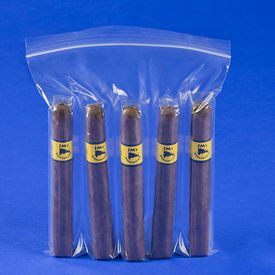 It is a lightweight material, which is extremely resistant to damage and perfect for use in creating airtight environments.Our fine cigar bag also has a die cut handle, which is perfectly formulated and allows you to have your tobacco bag. 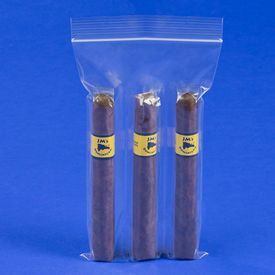 The print on top of the cigar bag also increases its aesthetic value, and allows you to use your cigars in the finest of social settings. 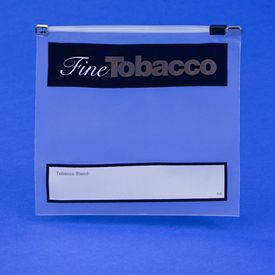 So why not let go of your worries, and use this excellent product for protecting your cigars in the best manner possible.